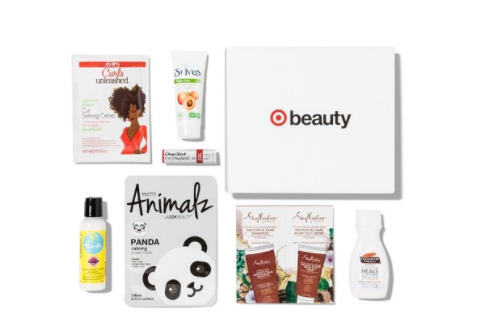 Target January Beauty Boxes Available Now! 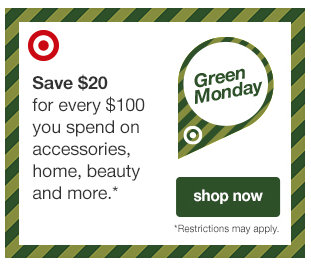 Target – Save $20 for Every $100 you Spend! Today Only! 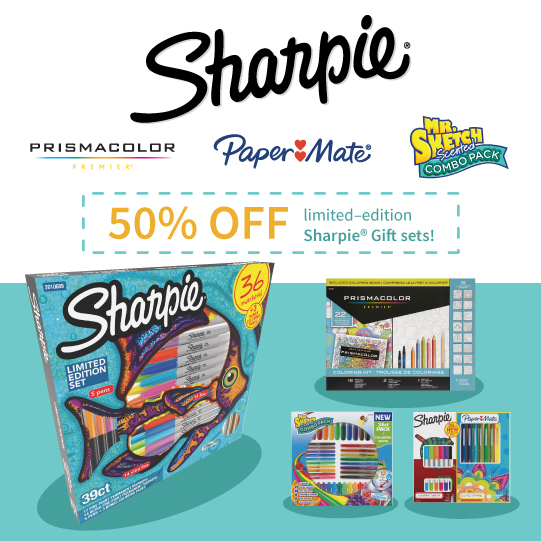 Target – 50% off Limited Edition Sharpie Sets! I can't wait to score a great deal on Sharpie gift packs this season! It's on my daughter's wish list for her art projects. I am so excited Target is doing this awesome toy sale again this year! 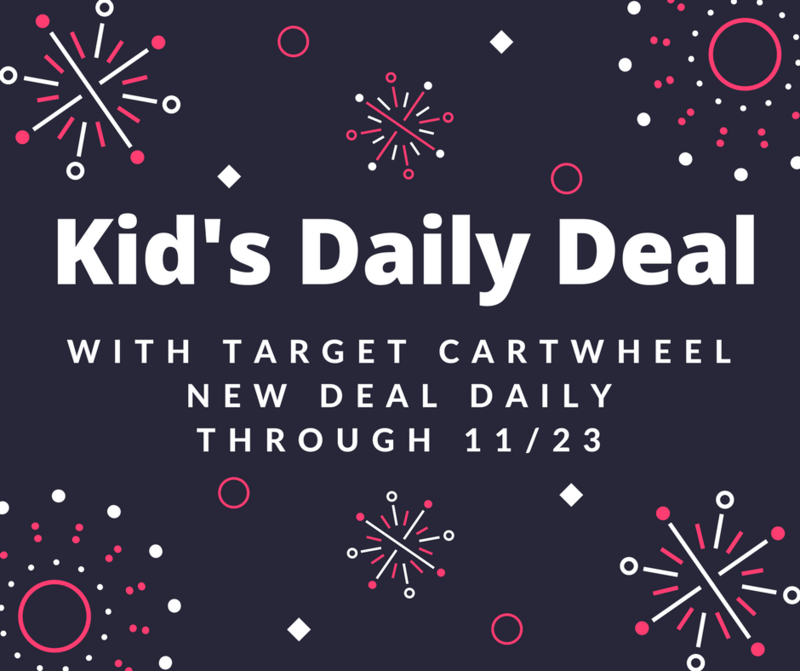 From now through Thanksgiving, Target will be offering a Kid's Daily Deal Cartwheel offer on a hot toy every single day. 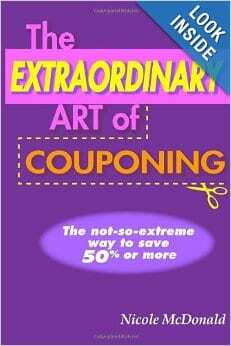 Each Cartwheel offer will be valid in-store for that day only and will up to a 50% discount. 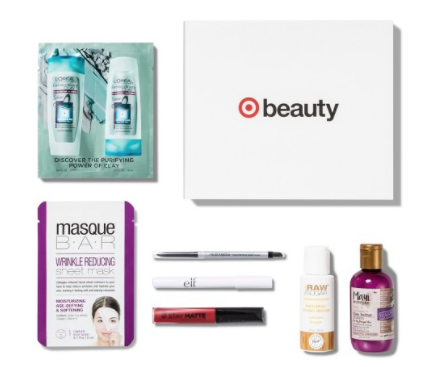 Target – November Beauty Box Now Available! 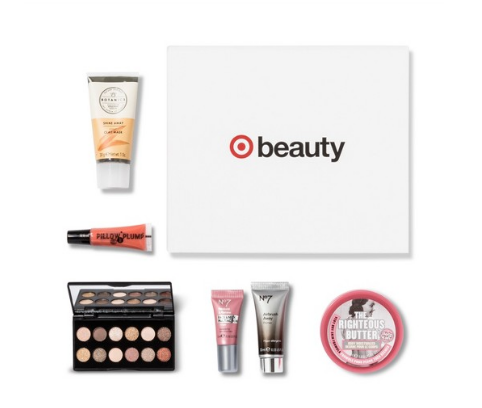 Target – October Beauty Box Now Available! The October Target Beauty Box is now available for a limited time for only $7 with free shipping. Beauty boxes are a great way to try new products and find your new favorites. Target September Beauty Boxes Available Now! 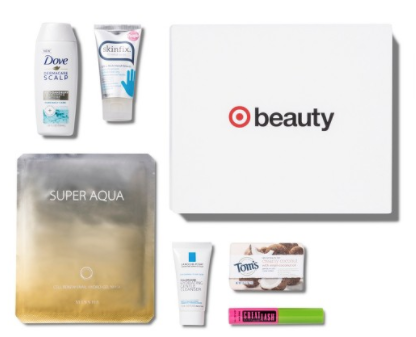 The September Target Beauty Boxes are now available for a limited time for only $7 with free shipping. These beauty boxes are a great way to try new products and find your new favorites.